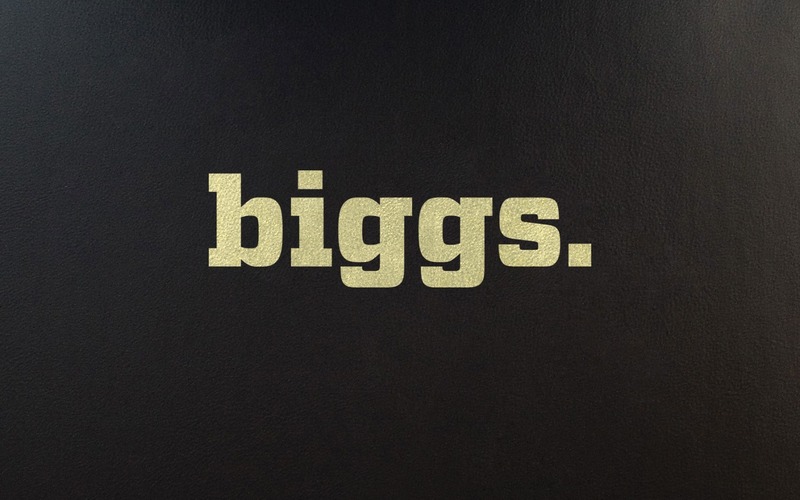 A former Denver native, Ben Biggs, now resides in Japan where he has created his clothing line, Biggs Jeans. Ben has been working tirelessly to create a brand that is memorable and compelling. After taking on the logo design project, I began studying the market. What were the trends, what were the passing fads. I wanted to create something that was timeless and that was in many ways, falling in line with the design concepts that other very successful brands had already established. After a lot of research, I began designing. I wanted the brand to be bold and powerful, while staying modest in certain regards. 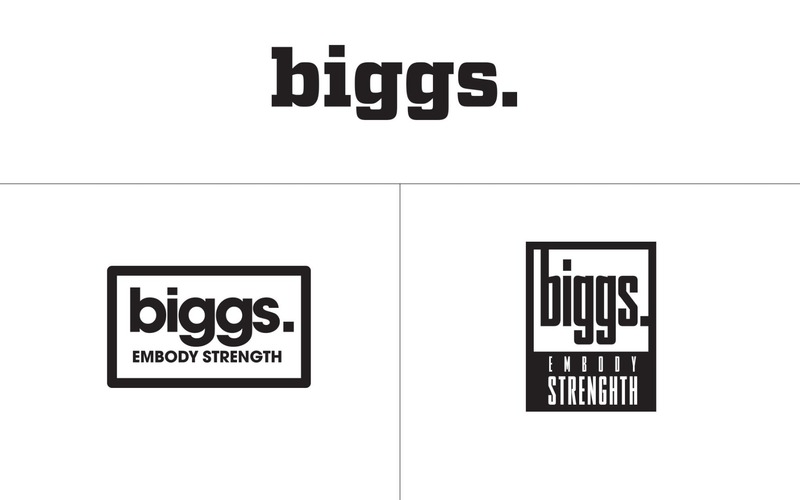 I felt that the word "Biggs" already sounded powerful in connotation, so I wanted to keep the typeface lowercase as to not overstate it's power.